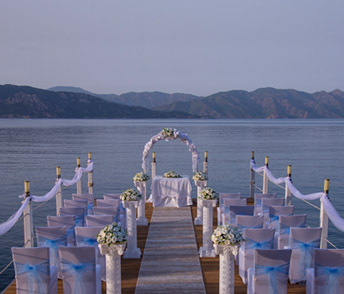 Welcome to Beach Weddings By Carole in Turkey. 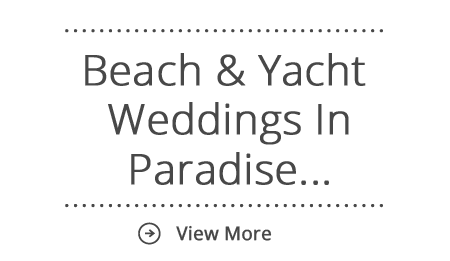 Beach, Yacht weddings. Tailored weddings in various locations. Everything that you require for the perfect stress-free wedding. 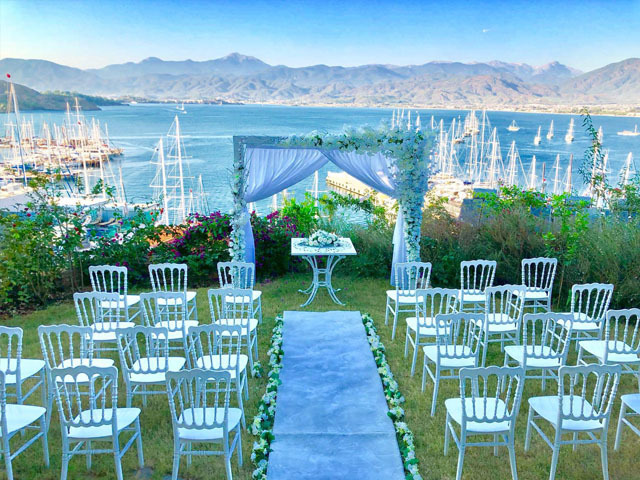 For that special day get married on a sandy beach at world famous Oludeniz Blue Lagoon or on our beautiful 90ft twin mast yacht, amid the stunning scenery of the Turquoise coast of the Mediterranean – Fethiye, Turkey for an affordable price and fully inclusive package. 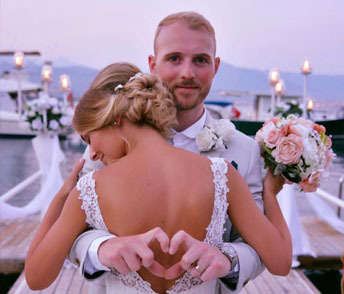 With the average wedding in the UK now costing around £27,000 it's not surprising that couples are choosing to get married abroad. 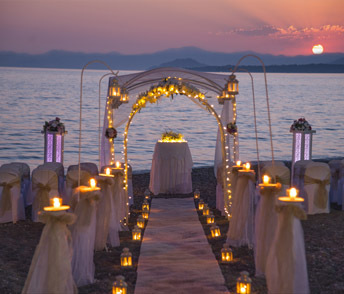 We choose destinations with warmer climates and practically guaranteed sunshine as an ideal setting for you to tie knot. 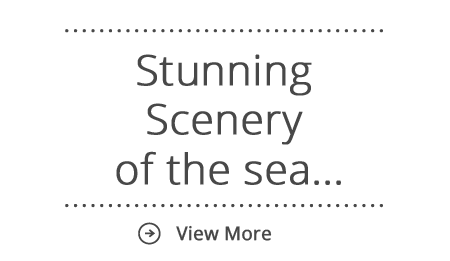 You would be hard pressed to find a wedding package more cost efficient than Carole's Weddings. 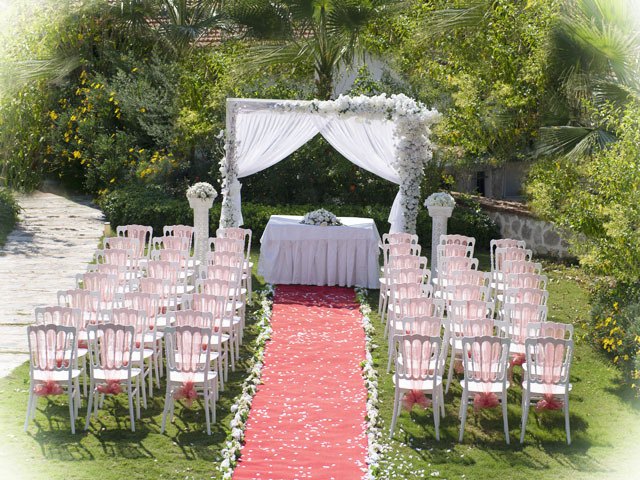 All our ceremonies can be individually tailored to fit your requirements and needs. 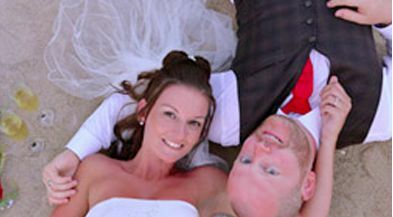 After all its your wedding day, so unlike some of the larger tour operators, we are flexible and able to work around you and within your budget. 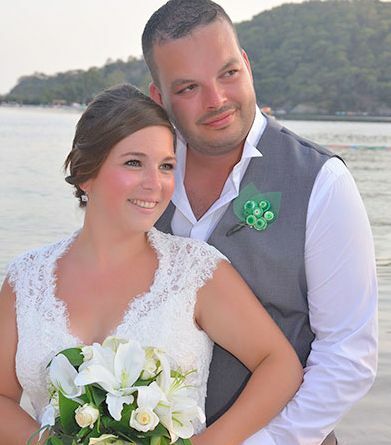 The legal process of getting married abroad can seem daunting and rather overwhelming. 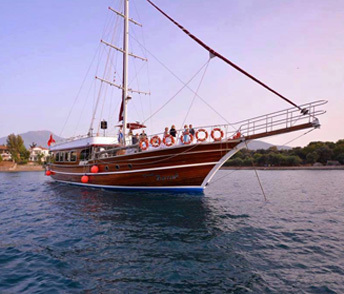 We will organise all the legal requirements and administrative work, to enable you to relax and enjoy your time. 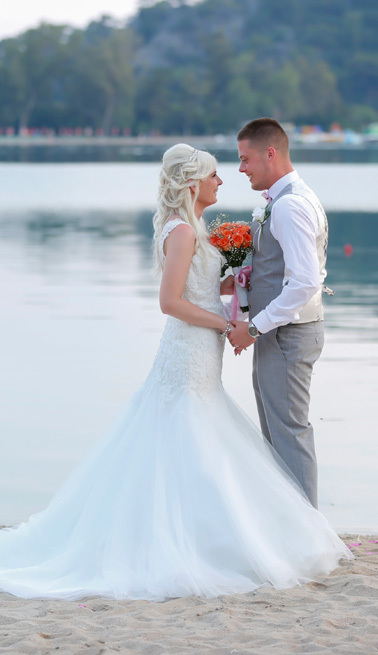 We will ensure that your wedding plans will go smoothly and hassle free and that your marriage is fully legal on your return to the UK.